If you’re spending $1000 or more on the Galaxy S8 Plus, you’re probably going to want to show it off — but you’re also going to want to protect your new phone with a case. A clear case offers the best of both worlds, letting you keep your phone’s design unobstructed but protected by rugged TPU. 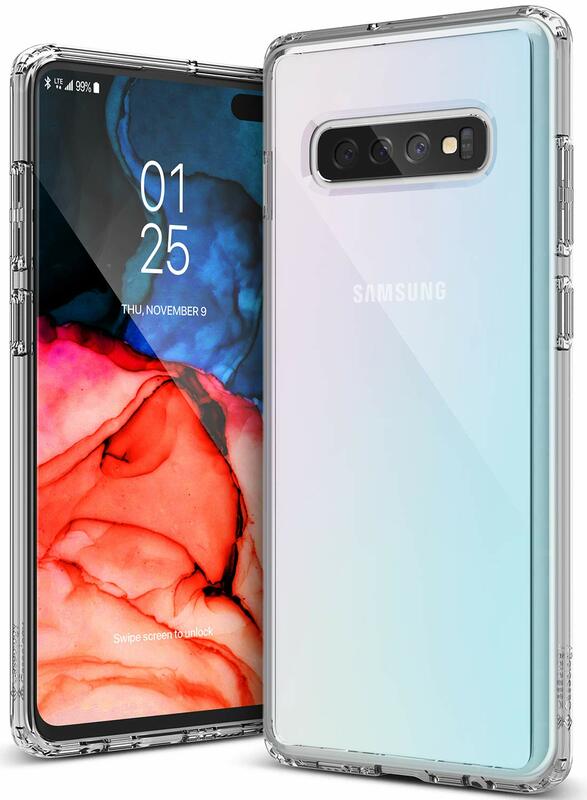 We’ve rounded up the best options for the Galaxy S10+ and they range from premium options like the OtterBox Symmetry and more affordable options like the Spigen Liquid Crystal. Find the right case that fits your personality and your budget! 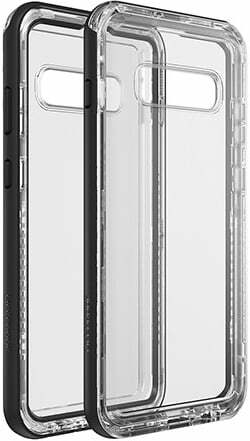 If you want quality protection from a case that doesn’t cover up all the fine details of the S10+, you’ll want to get the Spigen Liquid Crystal. Spigen offers great protection against drops with air cushion corners to disperse impact and raised bezels around that beautiful screen. Lifeproof makes cases that are aimed at tech-savvy outdoor enthusiasts. That means they’re designed to withstand more than just a casual fall off the counter along with great protection against dirt and snow, and there’s a vast mounting and accessory ecosystem designed for them. 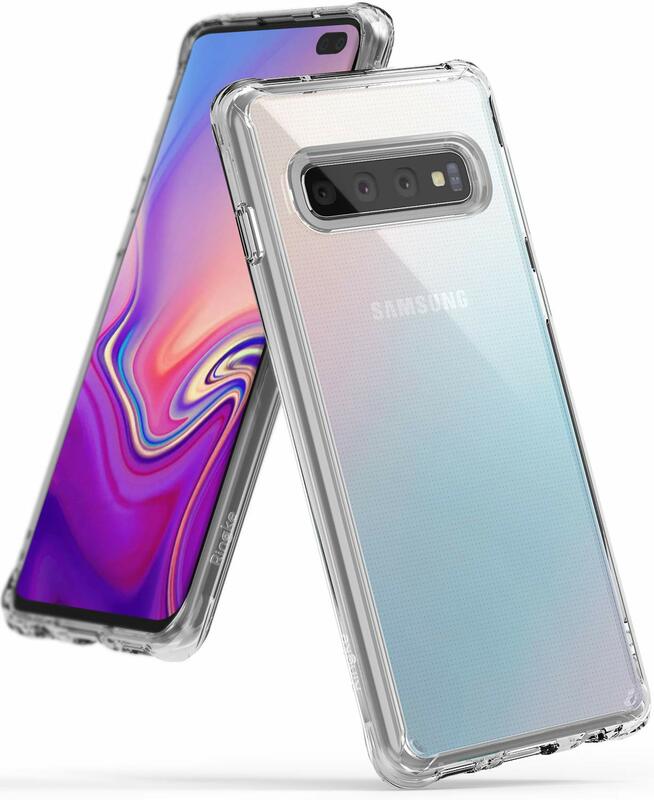 Zizo is best known for making rugged cases that sometimes come off a bit too garish, but as the name here implies they really did refine things with the design of this clear case for the Galaxy S10+. It’s available as an entirely clear case or with simple color accents around the edges that really pop. 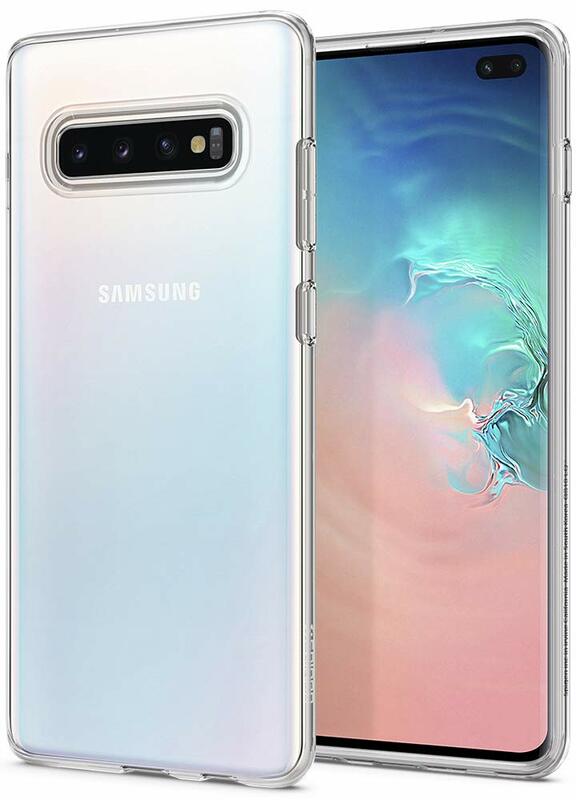 Ringke’s got a full lineup of cases available for the Galaxy S10+, but we’ll of course highlight its always good Fusion series clear case. The case combines a rigid PC panel on the back with a shock absorbing TPU frame that’s available with blue or black accents. The Caseology Waterfall case is a slim case that’s designed to look nearly invisible on your phone. With it, you get great drop protection around the edges with a crystal clear backing that won’t interfere at all with wireless charging. A simple and clean case that’s easy on the wallet, too. 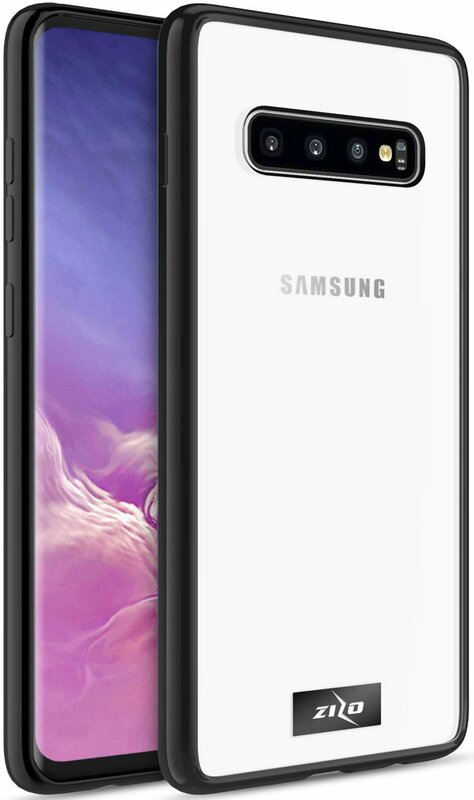 Another fun option that a clear case offers is the ability to customize the look of your phone with cutout pictures or stickers slipped between the case and your phone — and the Galaxy S10+ sure is a nice, big canvas for that creativity. Get bored of that look? Swap the photo out for something else or go back to admiring you phone’s views. 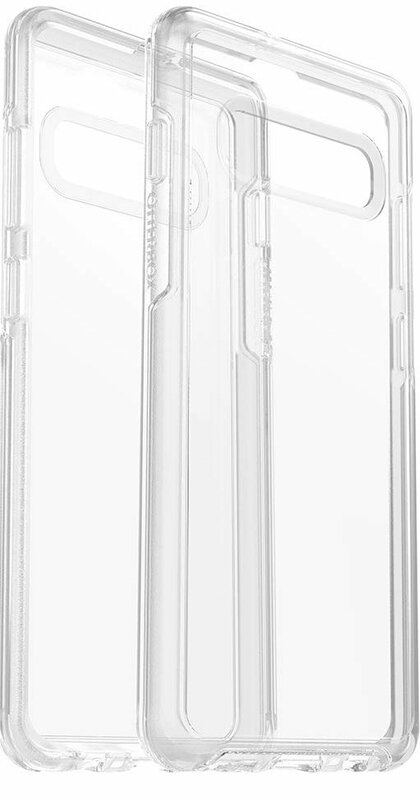 The Spigen Liquid Crystal is my personal pick for clear cases and offers the best great value, as does the Ringke Fusion.